Ready for another tutorial? Your request is my command! 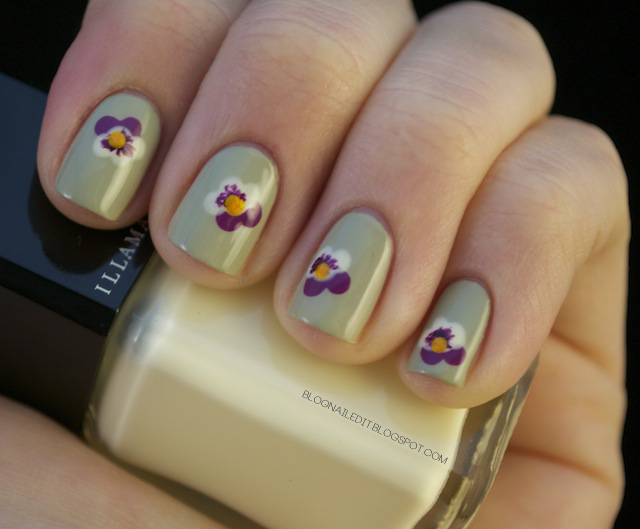 Enjoy the tutorial for my pansy nails in Such a Pansy. Head on over here for the tutorial! Thanks! I bet it was the link to your gradient. Love that one!